In International Network common shares from its shareholders, Emirates NBD Bank has confirmed the sale of 127,474,500. The foundation investment at an offer price of 435 cents per share, the sale has been transferred out through a trivial listing of Network International's shares on the London Stock Exchange and to MasterCard. From the sale, the bank will get a total of GBP 554.5 million. 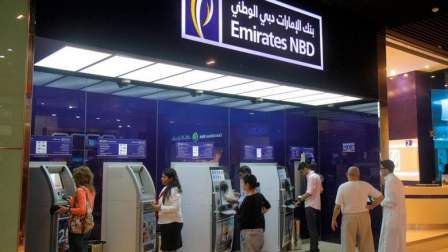 According to the Bank, Emirates MBD Bank continues to have a relationship go forward with the Network International as a 25.5 percent Shareholders and as a long-standing customer.